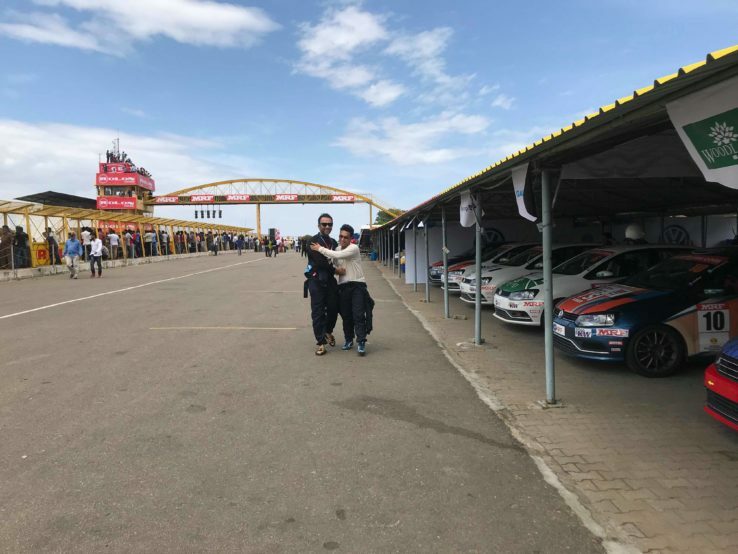 The active participation in motorsports from Bangladesh is gaining momentum at rapid pace. 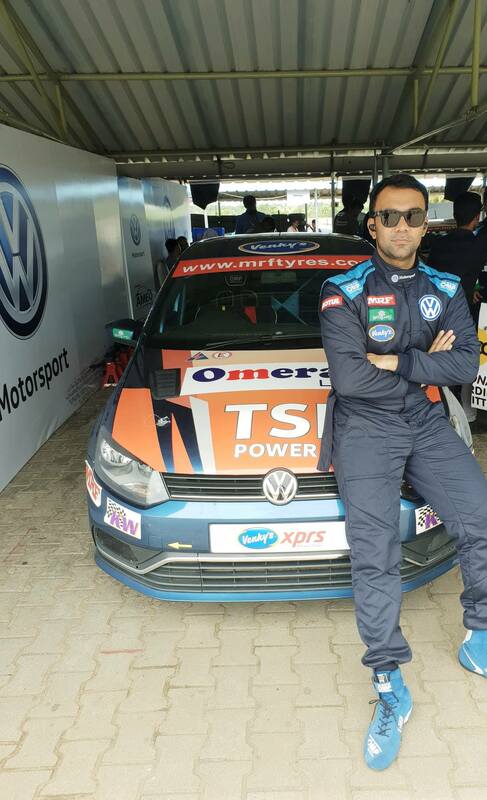 Previously Affan Sadat Safwan participated in Volkswagen Vento cup as a guest driver for a race in 2016, in 2017 two drivers from Bangladesh, Anwar alongside Affan Sadat Safwan competed in the Volkswagen Ameo Cup series. In 2018 there are three drivers from Bangladesh, Arefeen Raafi Ahmed joining the previous duo. With 5 of the 10 races of this season already completed, 2 in Coimbatore and 3 in Madras. Pune boy Dhruv Mohite currently leading the championship table with closely followed by Jeet and Saurav. Our Bangladeshi boys did managed to put up some impressive racing performances in this competitive racing series. Avik Anwar and Affan Sadat Safwan managed to slot in the mid table spots, Avik Anwar with 108 points and Affan Sadat Safwan bagging 80 points. New comer Arefeen Raafi Ahmed managed to score 62 points. So far the highlight of the season was Affan Sadat Safwan finishing 2nd spot in a race in Coimbatore. 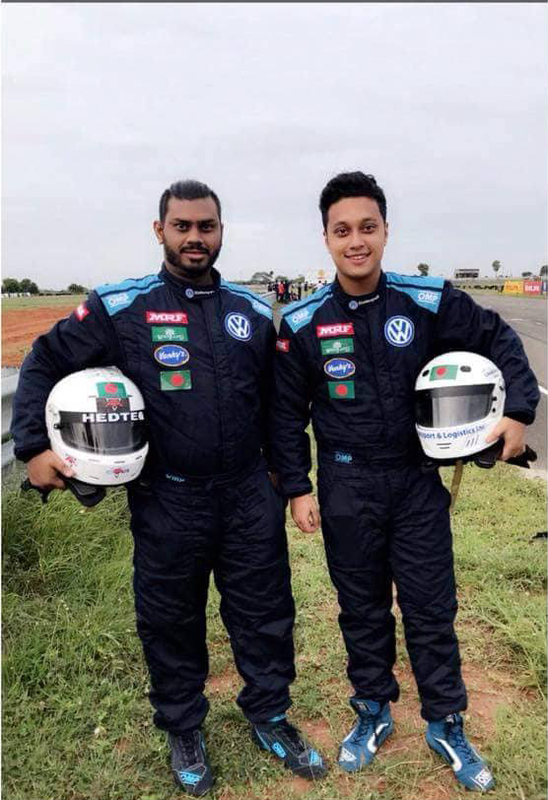 For your record in 2017 VW Ameo Cup, Avik Anwar finished the season in 8th with 228 points and Affan Sadat Safwan finished 9th with 227 points. BMW World of Passion and Joy: BMW brilliance under one roof!